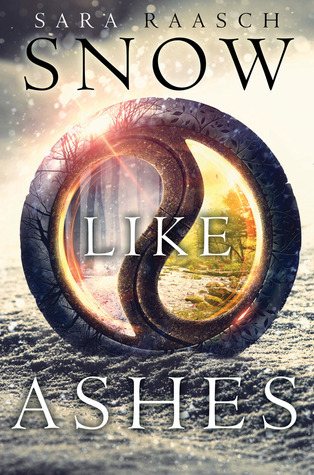 Get to know more about Sara Raasch, author of Snow Like Ashes! Readers! Having people read my weird little story and get to know characters that have for so long existed only in my head has been by and far the most amazing thing. Meeting readers at events, talking with people online -- it's incredible, and I am so amazingly lucky to have such an awesome fanbase! The morning. I usually write for a few hours then break for lunch and do other non-writing-related work in the afternoon. I read the trade reviews and I read some of the blogger reviews, but I try not to. It's not a good use of time -- especially when I have Book 3 to get out! During my recent tour, I had a number of stops where readers traveled from super far away to come. A few at my Dayton stop drove 4+ hours to get there, and one at my NYC stop made her mom take a few different buses to come. It's so humbling and incredible to know people are that excited for SNOW LIKE ASHES! I still have a hard time wrapping my brain around it. 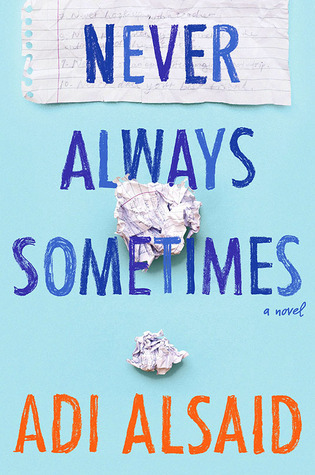 I'm part of a blog group, the Valentines, that includes thirteen other 2014 debuts. All of their books are amazing, and they span a wide array of genres -- all YA, but contemporary, sci-fi, fantasy, etc. I have a sci-fi idea, and I think someday I'd like to try my hand at adult. But for now, I'm firmly in the YA world! When I'm reading and someone tries to talk to me, oftentimes I'll say whatever I'm reading out loud in response to whatever the other person says. For instance, my husband was recently trying to figure out our weekend plans as I was reading SEVEN LETTERS FROM PARIS by Samantha Verant, and when he asked what I'd like to do, I started to say "Fight for love" (a line from the book). He blinked at me, laughed, and I'm pretty sure I turned five shades of red. I like TV shows more than movies, so I'll cheat and say my favorite TV show: Lost Girl. It's a Canadian urban fantasy that is severely, epically, and all-encompassingly INCREDIBLE. Everyone should watch it. I'm allergic to whey, so no ice cream for me! At the moment? This changes daily ;) Dust & Gold by Arrows to Athens. It perfectly encapsulates some pretty intense feels for Books 2 & 3! OH GOD. Tough questions! My current celebrity crush is a tie between Mads Mikkelsen (a Danish actor who is, in my head, Sir from SNOW LIKE ASHES) and Ksenia Solo (who plays the jaw-droppingly badass Kenzi on Lost Girl). Book 2 just went to copy edits and I'm drafting Book 3. The trilogy will soon be complete! Check out Sara's YA fantasy debut book! Yesterday: Bethany Neal, author of My Last Kiss. Tomorrow: Andrea Hannah, author of Of Scars and Stardust. Check out the schedule here. Oh my goodness, book 3 is being drafted right now?? I can't bear thinking of the trilogy being done already, I need more books! !